Our recommended fruit wine recipe book. 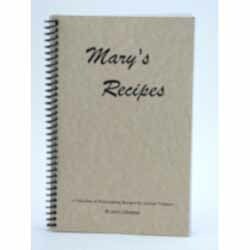 You'll find some information on the process of winemaking and recipes for nearly everything that grows in your yard. Written by Jerry Uthemann.